Our new website is finally live! It took much longer than expected but we think you’ll find it was worth the wait. In addition to the ability to choose colors for different parts of the sandal, as we covered in our previous post, we’ve added two new customizable flip flop styles! The first new style is the Slidez, a customizable slide sandal with adjustable velcro straps. 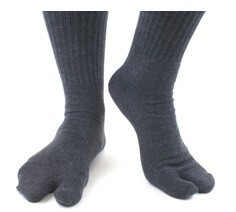 It is great for athletes, that often times want a sandal they can wear with socks, and for people that don’t like the feeling of a strap between their toes. In addition to the velcro straps, the FlipSidez slide also has arch support built into the sole for added comfort. Slidez comes in FlipSidez sizes Small through X-Large, which cover US Women’s 5 through Men’s 13. The color optins include four colors for the sandal upper: Blue, Black, Gray, and Pink, and 12 color options for the bottom sole layer. The shape of this sandals sole is the same as our Premium Sandal style, giving you a lot of room to create your sand imprint design. Click here to learn more about Slidez and design your custom pair.. 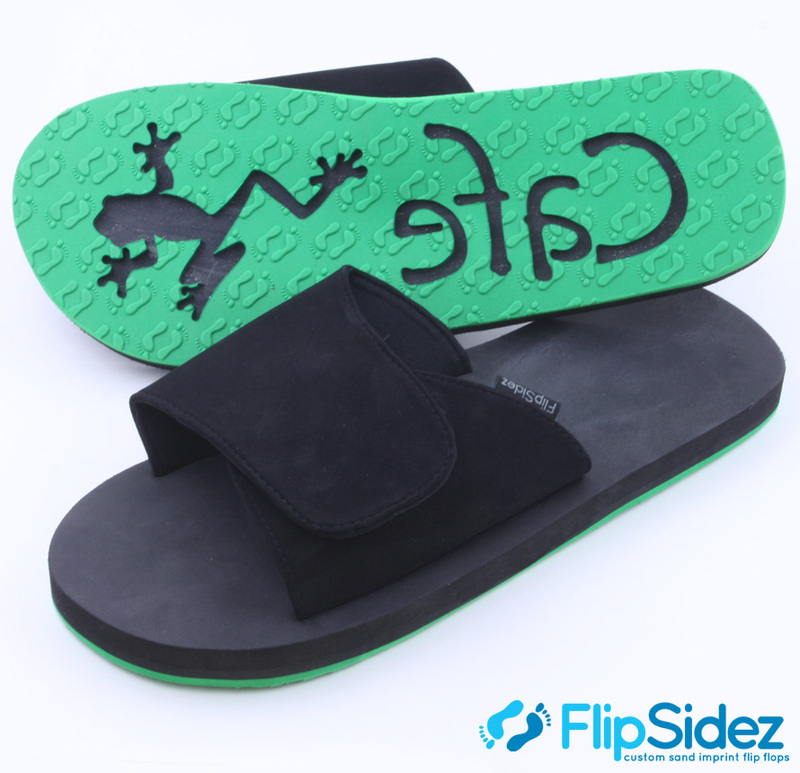 The second new style is the FlipSidez Wedge, a customizable wedge flip flop with a 1.75″ heel. We’ve been getting requests for a wedge flip flop for years, we found that no other custom flip-flops manufacturer was offering a custom wedge, and finally caved in to the pressure. The custom Wedge style comes in FlipSidez sizes Small through Med.Large, covering US women’s 5 through 11. 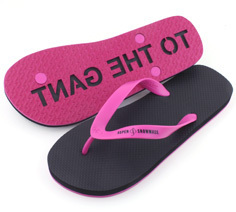 Three color options available for the sandal upper: Pink, Black, and White. The bottom sole layer can be imprinted with just about any sand imprint design and there are 12 foam rubber color options available for this bottom sole layer. These custom wedge flip flops are perfect for destination weddings or simply wanting to look more stylish at the beach. Click here to learn more about the FlipSidez Wedge and design your custom pair. Keep an eye out for future updates. We hope to add another flip flop style or two within the next year as we continue striving to be the premiere USA custom flip-flops manufacturer.